The 911S represented the pinnacle of Porsches sports car programme in the early 1970s, bettered only in performance terms by the 2.7RS. 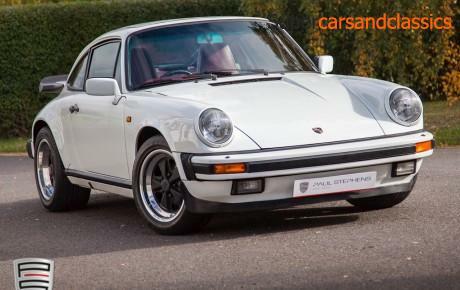 With 0-60mph coming up in 6.6 seconds and a top speed of 144mph, the 2.4S was Porsches answer to the slower 246 Dino from Ferrari. 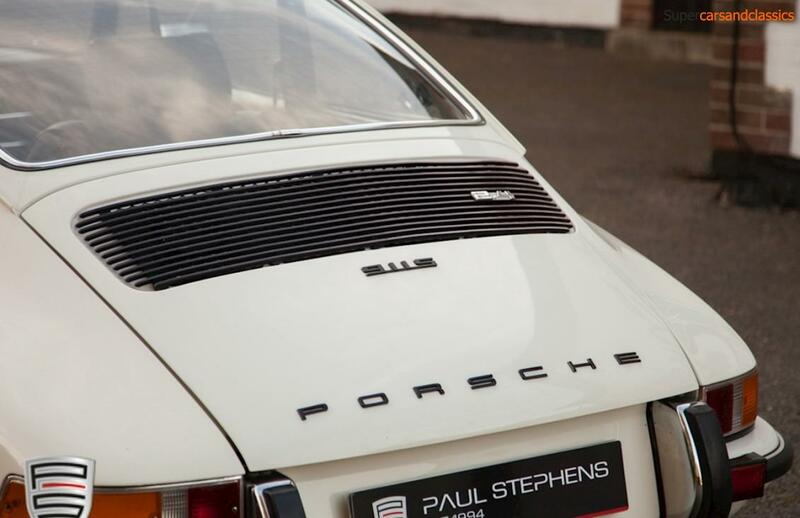 For the 1972 model year, the oil tank was moved further forward to enhance the handling of the 911 and featured a distinctive oil flap on the right-hand rear wing where the oil could be topped up. 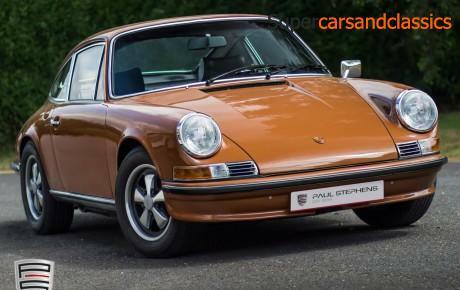 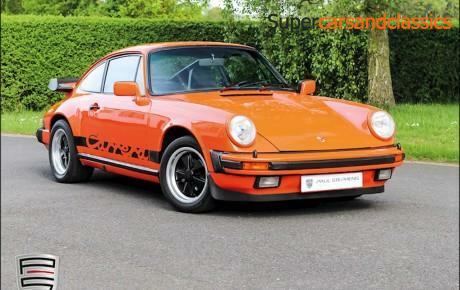 Unfortunately, errant petrol pump attendants often used this by mistake to fill the car with fuel, so this feature was dropped for 1973 making these `oil klapper` 911s very rare today. 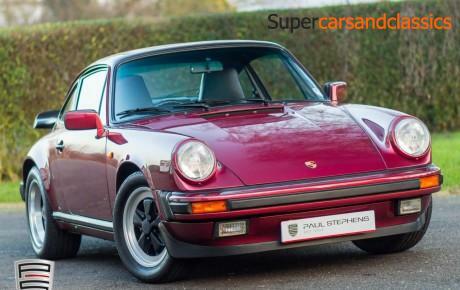 Add to this the improved stability and the enlarged 2.4-litre flat-6 engine, and it is easy to see how these changes and detail improvements all served to produce a car which rewards the driver with a gutsy, tenacious driving experience. 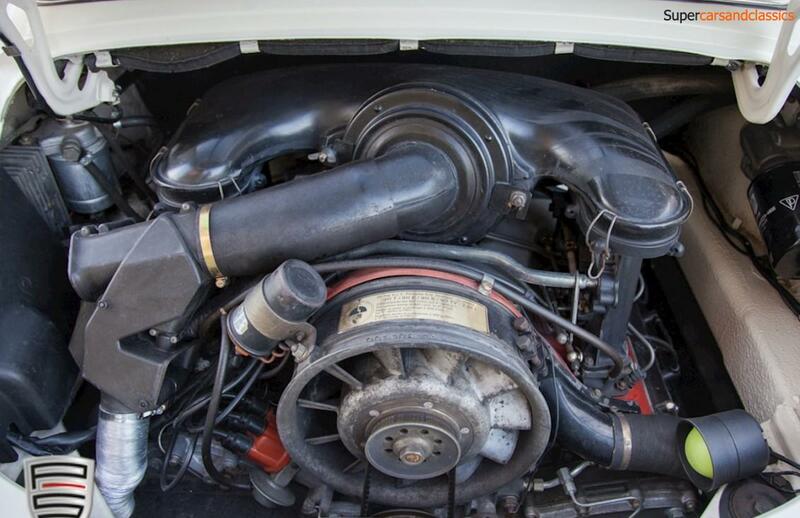 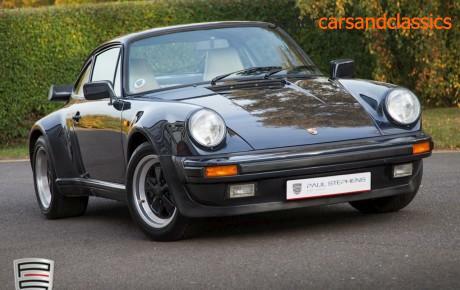 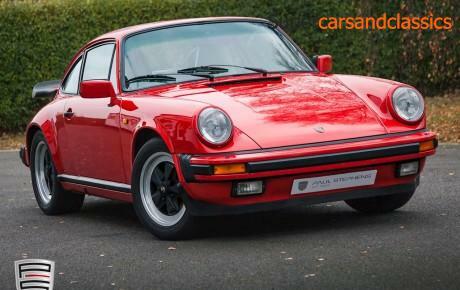 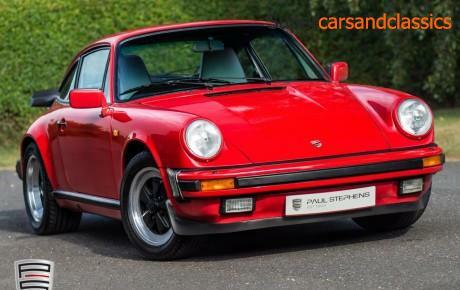 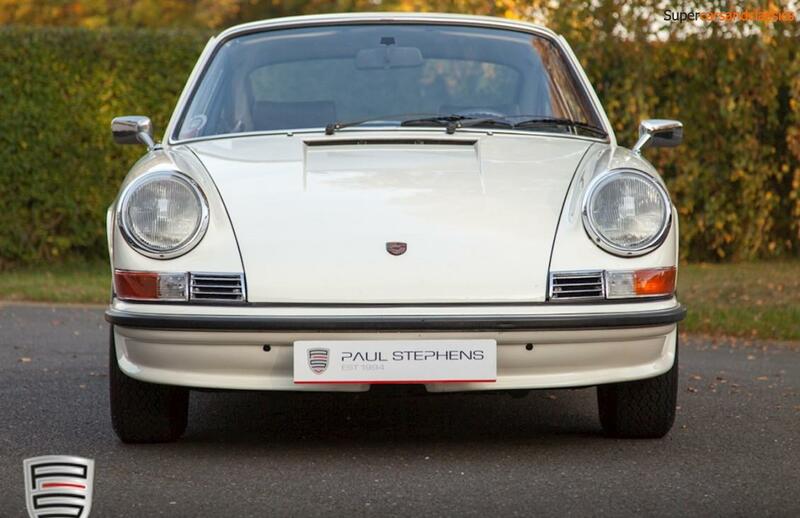 This example is an original LHD example with its matching numbers engine, confirmed by its Porsche Certificate of Authenticity. 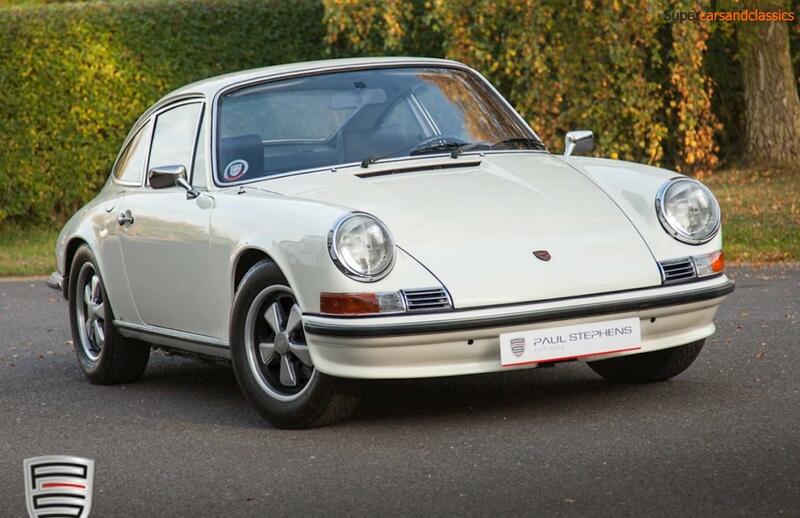 First registered in March 1972, this 2.4 911S Coupe is presented in its original Light Ivory with a black interior specification. 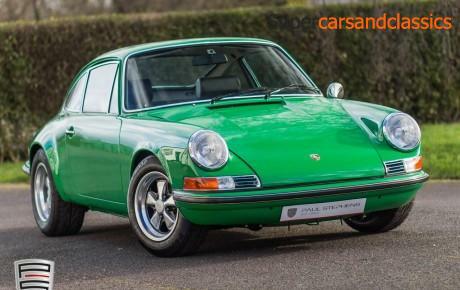 The car was initially built for the Italian market, moved to France in 1973 and spent most of its life in West Paris, before being imported to the UK by Autofarm in 1997 at only 69,000 miles. 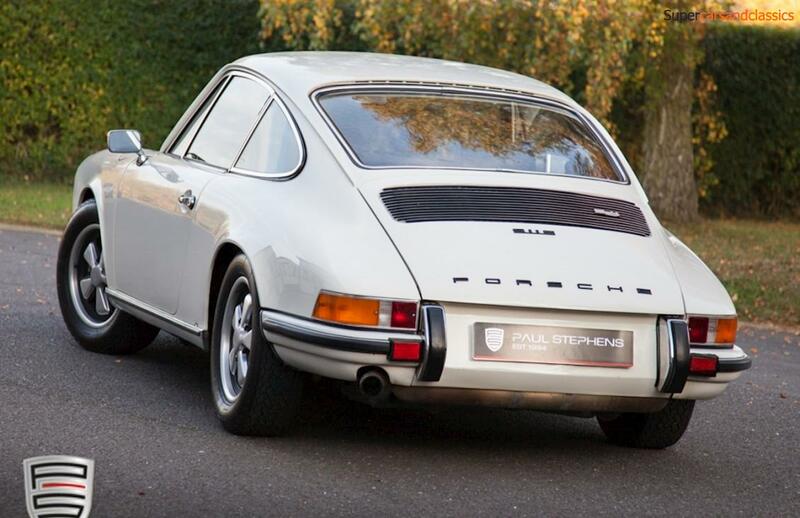 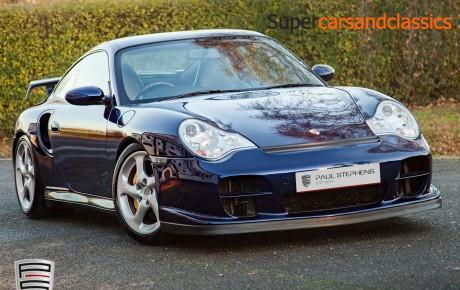 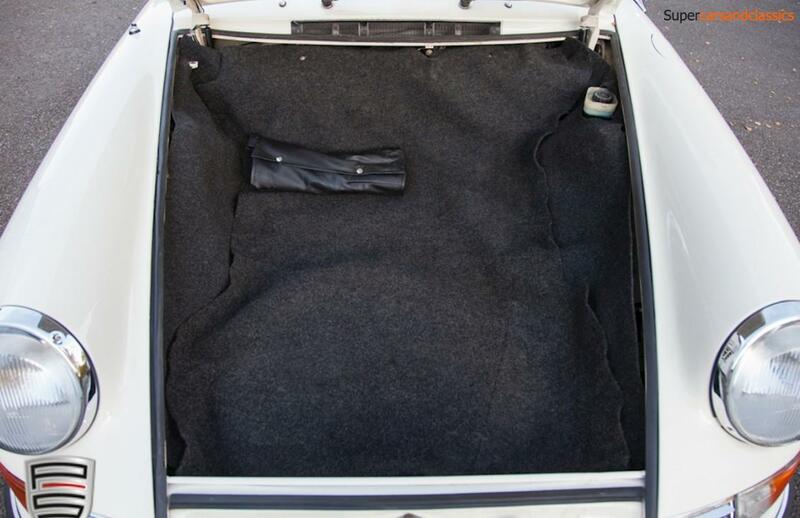 In excellent order inside, outside and underneath, and on its period alloys this example drives as a 911S should. 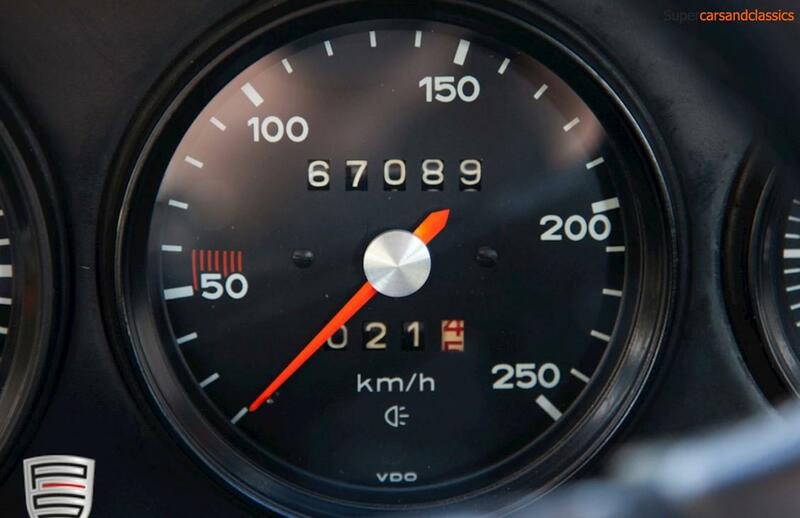 After an engine rebuild in 2001, around 16,000 miles ago, a rolling road test in 2006 still produced an impressive 196 bhp., and the car has clocked just 5,000 miles since a gearbox overhaul by Autofarm in 2012. 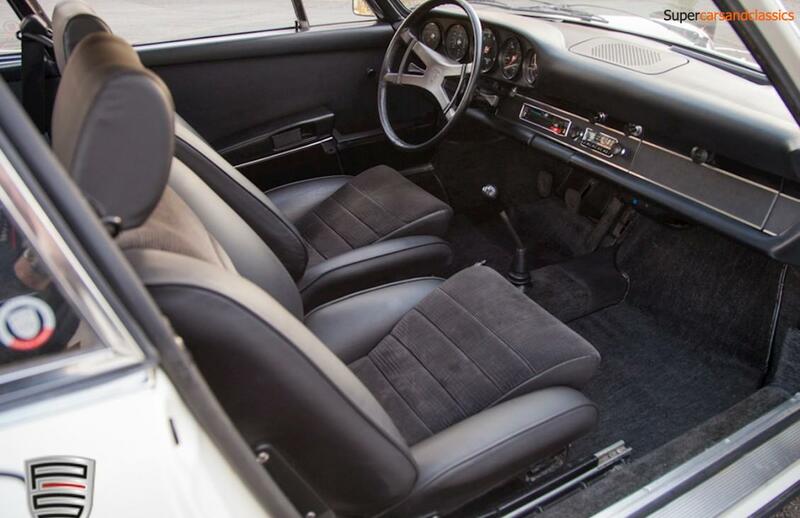 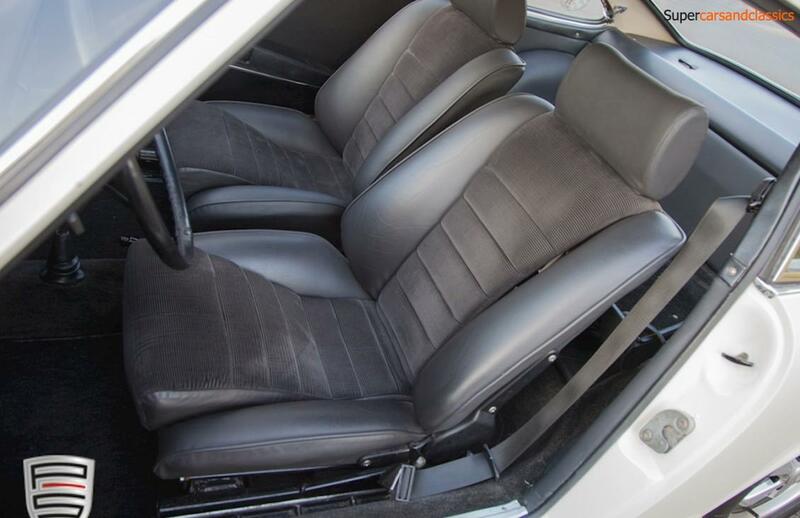 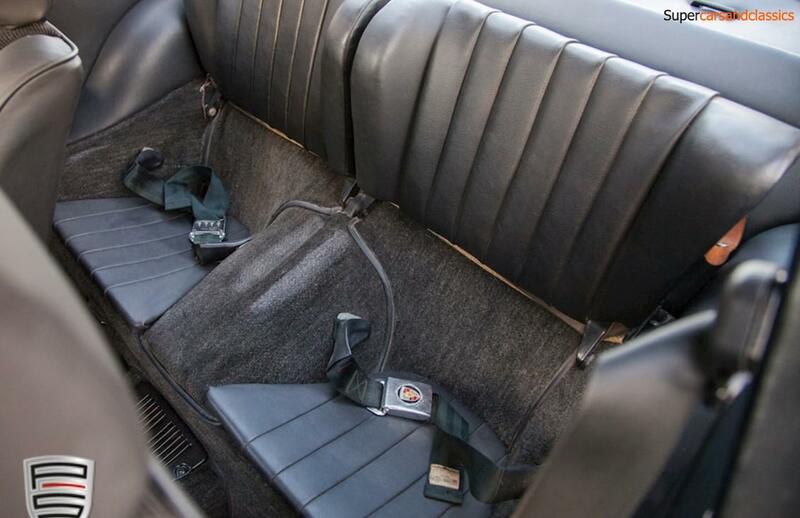 The period correct Blue Spot radio sits happily where it could have done for the last 44 years, and the interior has benefited from a complete re-trim in the correct original black materials by Southbound, including the period correct Recaro sports seats. 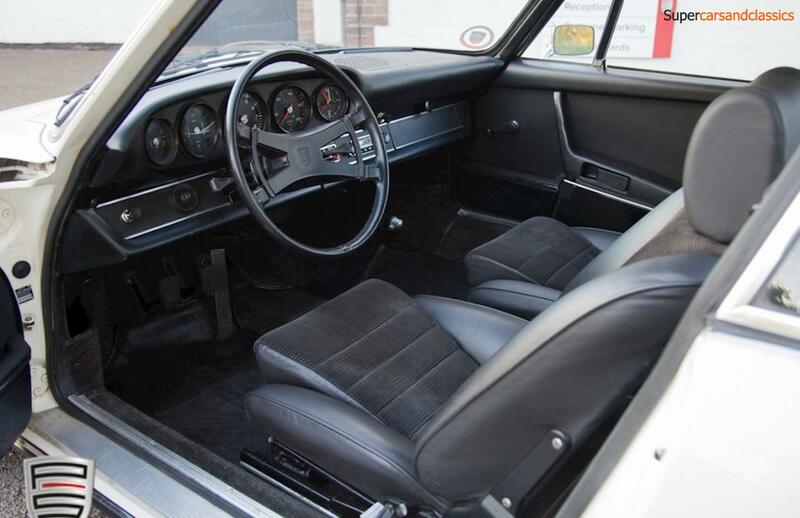 Recent owners have been diligent in the cars cosmetic upkeep.